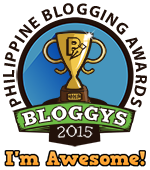 Filipinos always know how to have a good time. From simple get-togethers to grand celebrations, we never miss the chance to revel in the happiest moments with family and friends. And there’s no better way to jumpstart any party but with good food, good company, and with the best music. Sony has released five fantastic new High-Power home audio systems to power a proper party in 2018. With three options of the all-in-one box style; MHC-V81D, MHC-V71D and MHC-V41D and 3-box models MHC-M60D, MHC-M40D, they will fill any room with booming sounds. These one box style High Power Home audio systems spread loud and powerful sounds around the room, thanks to the integrated spread sound generator4. In addition, MHC-V81D is equipped with a 360˚ LIVE SOUND and MHC-V71D with the LIVE SOUND feature for high-quality music output. 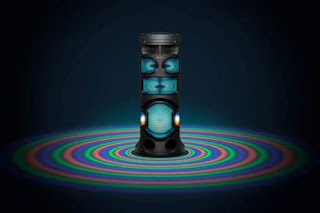 They will be the center of your party space as the MHC-V71D and MHC-V81D models have flashy 360˚ party lights that illuminate the room crafting the perfect party atmosphere. 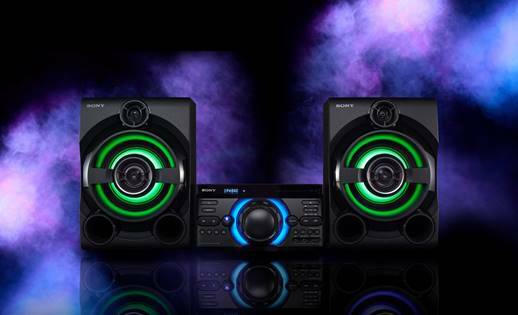 Now there’s no need to leave your living room to a party as they bring all the essentials of a club to you. Get the party off to a fiery start with your stunning guitar skills! The improved guitar input mode3 takes guitar playing to the next level with the revolutionary capability of generating guitar overdrive sound effects without the use of a professional guitar amplifier. Plug your bass guitar into the High Power home audio system to boost the bass and produce awesome sounds without the use of a professional bass guitar amplifier! Always wanted to be a DJ? Now you can with gesture control which lets you be the DJ with a wave of your hand. The new TAIKO mode4, as the name suggests in Japanese, allows you to use your High Power Audio one-box system like a drum. Add your own twist to your favorite songs by tapping the touch panel and enjoying the sounds of a variety of drum samplers, or tap to the rhythm and compete with your friends for the highest score. In the spirit of competition, you can also challenge your friends to see who can party most to win the “Party King” title. The MHC-V81D, MHC-V71D, and MHC-V41D have the ability to bring the whole party together with its unique interactive features that get everyone involved. Like letting your social media network know that you’re having a big night with the “Party King” feature. With the accompanying “Fiestable” mobile app, you can easily show off these home audio systems thanks to the new posting button. Connect sound as well as friends with the Wireless Party Chain via Bluetooth® feature which can now connect up to 50 compatible systems together. 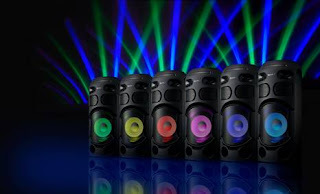 You can also have multi-device connectivity so the power of the DJ can be passed around by connecting several smartphones to the speaker allowing different members of the party to play their favorite song easily. Sony has also developed its 3-box model with the introduction of three new models, in particular, the sleek MHC-M40D. Fill your living room with wide stereo sound for both your day to day audio needs and weekend house parties with high power amplifiers providing an impressive and improved level of sound pressure. MHC-M60D include a speaker and main unit light which will liven up any party. Enjoy your music from any source, with CD, DVD, HDMI OUT (ARC), USB, Bluetooth, as well as mic & guitar input! With these High Power Home audio systems, you can also enjoy Wireless Party Chain via Bluetooth® and Party King mode, which are all great additions to any party house. The all-in-one box models and 3-box models are now available in the Philippines.